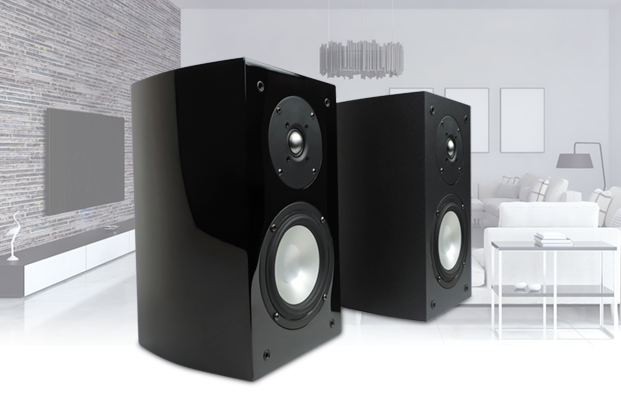 RBH Sound bookshelf speakers offer incredible audio performance, borrowing driver technologies found in RBH's higher-end speakers to fill small- to medium-sized rooms with detailed sound. 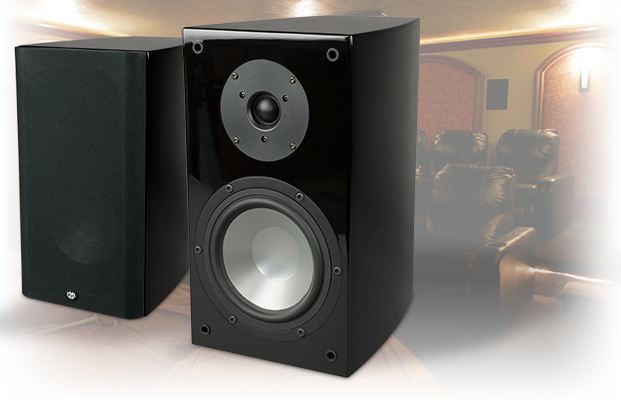 They're a great pick for stereo listening in a den or bedroom, or for use as surround speakers in a home theater system. 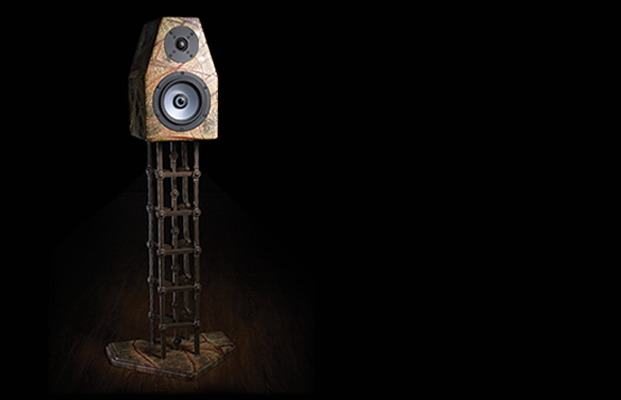 Browse through our series of bookshelf speakers listed below.